They’re giving love another shot. 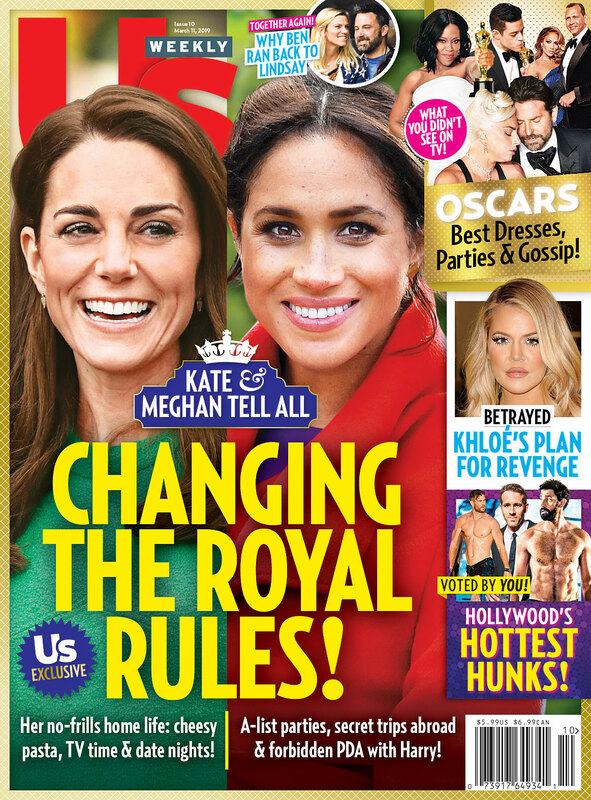 Ben Affleck and his ex-girlfriend Lindsay Shookus “are totally back on” six months after their August split, a source exclusively reveals in the new issue of Us Weekly. Earlier this month, a source told Us that Shookus had reached out to Affleck. Now, while another source notes that the pair “wouldn’t exactly say they were totally back together,” they’re definitely “hanging out.” And the first source says things have been “easy” this time around. For more on their rekindled romance, check out the video above.